We are your plumbing specialist. Residential, Commercial and Industrial, we do it all. Our trained technicians have the experience needed to correct the most complex of plumbing problems. 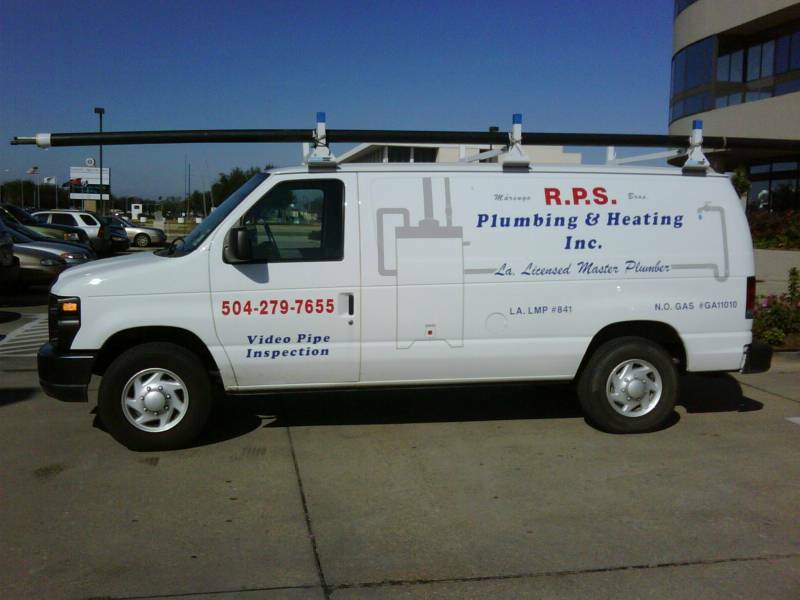 We've been in the business since 1978, serving the Metro New Orleans area. Whether it's new construction, or repairs, RPS will get the job done.